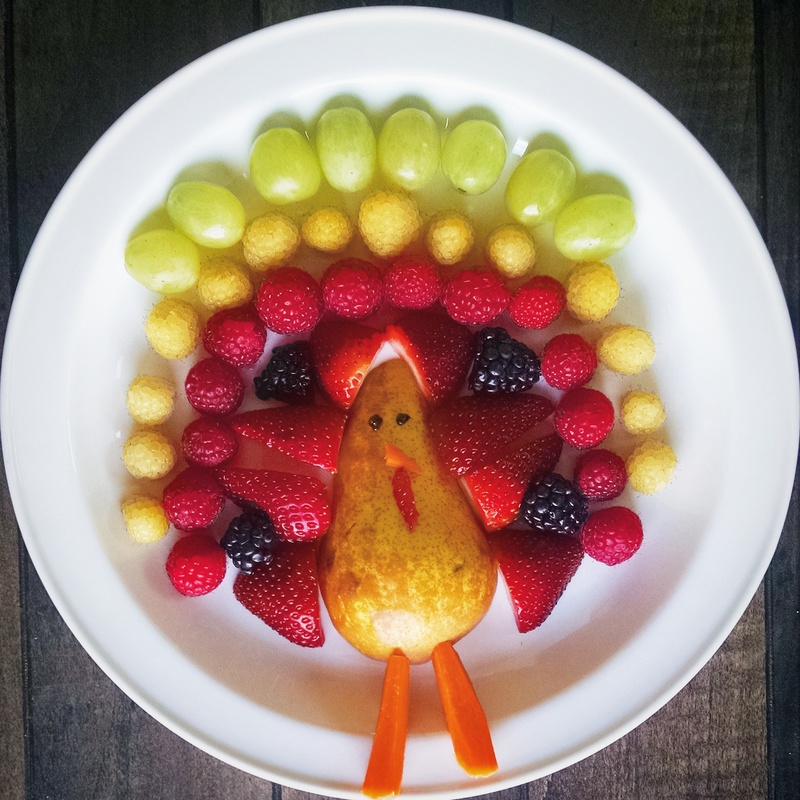 With lots of special treats around the holidays, I thought I’d share one of my favorite healthy Thanksgiving snacks for little ones! The best part is that you can use any fruit your kids enjoy or whatever’s in season. Enjoy & Happy Thanksgiving! This entry was posted in Recipes on November 26, 2014 by Ring Master Mom.